Learn what we do better than anyone to provide you with the best tasting organic and natural products. No Antibiotics, No Artificial Flavoring, Minimal Levels of Sodium. Unique browning process that gives each turkey a natural homecooked appearance. Technology that allows us to carefully monitor the quality, progression & safety of each item. Quality control to assure that all products and batches meet our high standards. NO artificial or Paprika coating. Naturally Browned. NO filler added in. Only Whole Muscles. Our Food Safety & Quality Standards. 1. State of Art Plant that is SQF and Organic Certified. 2. Top End Processing Equipment that is Computer driven and monitored. 3. 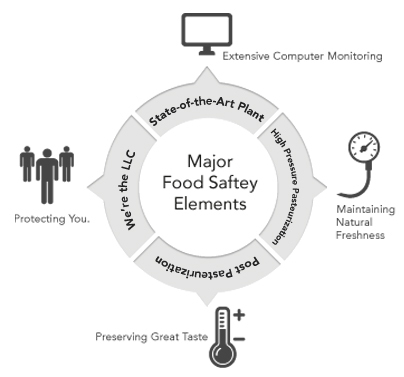 Computer based Quality and Food Safety System that manages quality throughout process as well as QA checks that are computer driven. 4. All products are either Post Pasteurized or High Pressure Pasteurized before being shipped to you location. 5. Extensive Quality and Food Safety Staff Training in HACCP, SQF, Organic and Food safety standards. 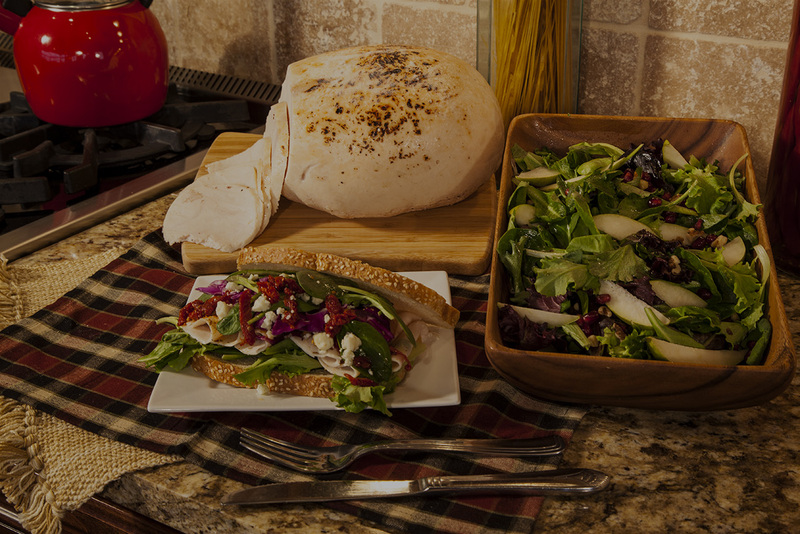 Learn what we do better than anyone to provide you with the best tasting natural and organic products.